All communication before, during and after your stays will be done by WhatsApp. Respons is 100%. 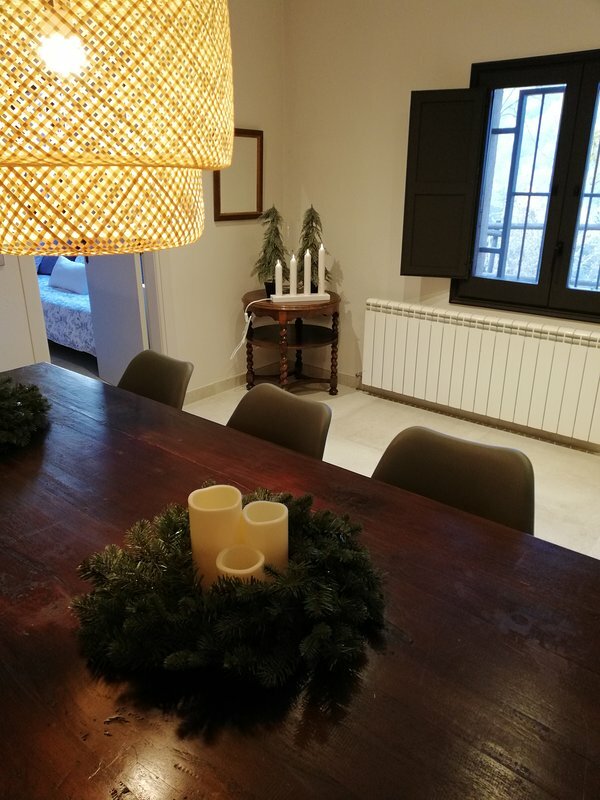 One of the best things of Can Bora Guesthouse is that you experience the 'in the middle of nature' feeling but at the same time you are close to nice cities as Girona, Barcelona and Figueres. The beaches of the beautiful Costa Brave within less than an hour. 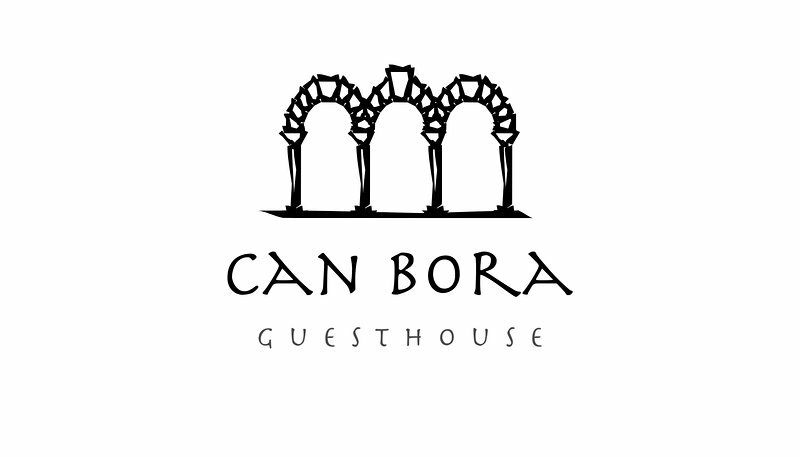 And around Guesthouse Can Bora you will find beautiful hiking and cycling routes. At night you will enjoy the silence.